Installing siding is an effective way to add value and increase the curb appeal of your home. While wood siding is unmatched in terms of sheer looks, it requires more maintenance as it is susceptible to water damage. At Perfect Exteriors, we are proud to offer LP® Smartside® Siding, the smart alternative to wood. In this post, you’ll learn how you can benefit from this siding system. What Is LP® Smartside® Siding? This siding system is made from natural wood and fibers, bolstered with zinc borate through a proprietary SmartGuard® process that protects it from fungal decay and pests. This gives LP Smartside greater strength and weather resistance compared with wood, vinyl and even fiber cement siding. Installing LP Smartside allows you to preserve the natural architectural beauty of your home. This siding resists insects, fungal decay, wood rot and water damage. Since it’s made from wood fibers, it also retains the natural heat resistance of real wood without the weakness to the elements. LP Smartside also boasts a rich natural cedar wood grain texture, which further bolsters the appearance of your home exterior. This also allows the siding to look flush with the other exterior elements, such as the windows and doors. LP Smartside provides you the good looks of wood siding without the weakness to the weather. On top of its innate weather tolerance, LP Smartside also boasts superior resistance to impact damage, thanks to the high flexibility of the material. This makes it the superior choice for homes frequented by strong winds and storms. 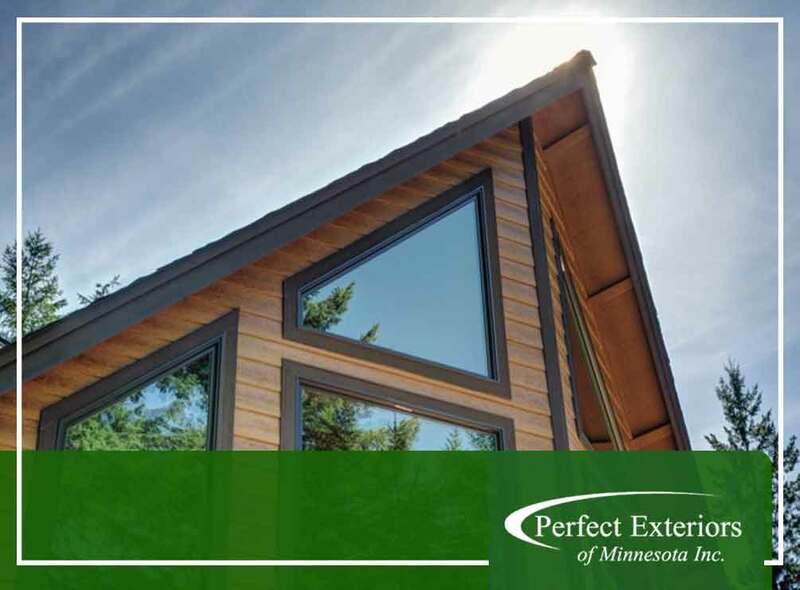 At Perfect Exteriors of Minnesota, we will properly install your new siding system so you can take full advantage of its benefits. We also offer residential and commercial roofing services. Call us today at (763) 307-3001 to learn more. We install high-quality siding in in Maple Grove and Minneapolis, MN. 4 Metal Roofing Terms You Should KnowWhich Commercial Roof Ventilation Is Best?